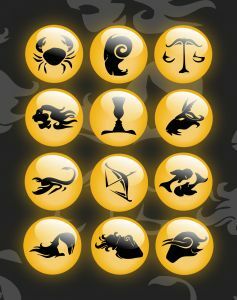 In Astrology - Star Signs (also commonly known as our Sun Sign) describe general characteristics of each particular sign. For a more information click on Star Signs for a more detailed description. The signs can also be divided into Masculine/Feminine energy.